It's little wonder many writers thank their editors in forewords, dedications and acknowledgements. As I've found writing book reviews for Writing NSW, editors have a magic touch when it comes to reviewing a writer's work and suggesting edits. There were many grammatical errors, typos and howlers over the ten years I published my dog club newsletter. In my defence, I caught most of them during the final read … after I’d photocopied it! 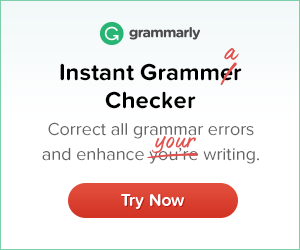 Oh, how I wish I’d had my editor and proofreader friend, Grammarly, back then.